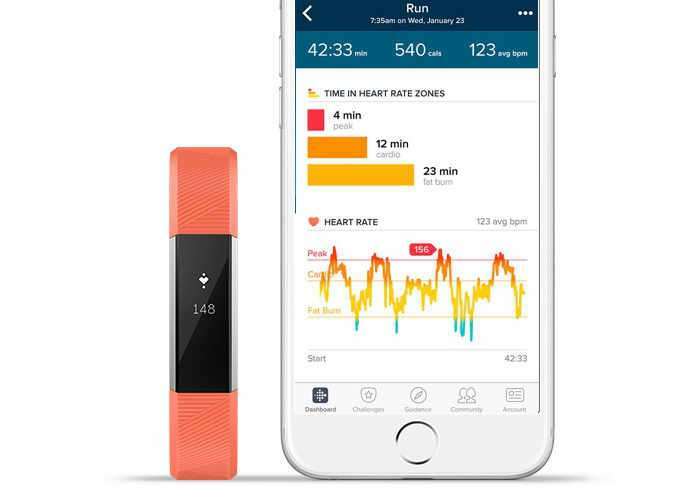 Fitbit as this week unveiled their latest and slimmest fitness tracker wearable to date with the launch of the new Fitbit Alta HR which as the name suggests includes a fitness tracker and heart rate monitor enabling you to track your activity throughout the day. Watch the promotional video below to learn more about what you can expect from the Fitbit Alta which is now available to purchase with prices starting from $150 and a wide variety of different strap colours and styles to choose from. – Better calorie burn tracking – By measuring your heart rate all day and during workouts, you get a more accurate measure of your calorie burn. – Make the most of each workout – Use heart rate zones to see how hard you’re working during exercise and dial your effort up or down. – Gain insight into your health – See how working out more can impact your resting heart rate, a key indicator of cardiovascular health. 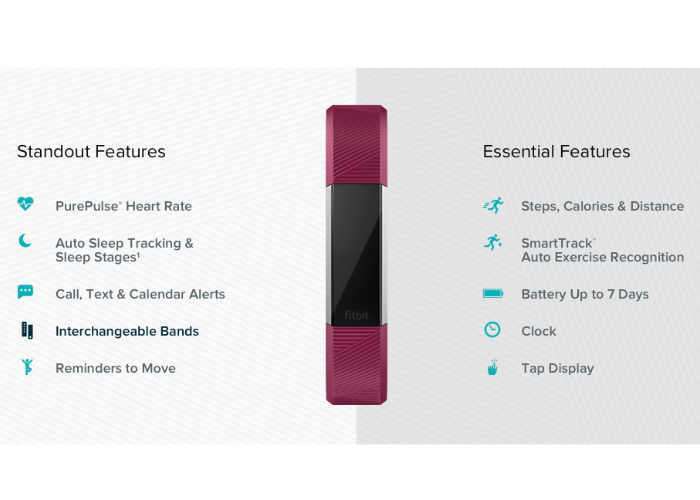 For more information on the new Fitbit Alta HR jump over to the official Fitbit website for details by following the link below.